Jim Wilmer & Sons are fully committed to making our company and the forest industry as safe as it can be. 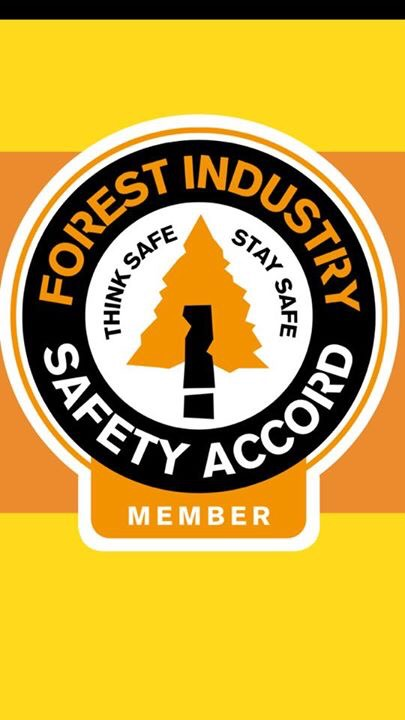 We are fully accredited members of the Forestry Industry Safety Accord and Jim Wilmer is a member of the FISA Steering Group working towards providing the necessary strategic direction and impetus to raise health, safety and welfare standards throughout the industry. All Site Management have received training and certification for FISA Forest Works Manager and Chainsaw Supervisor Courses. In a commitment to reaching the highest standards in the services we provide, Jim Wilmer & Sons have also achieved Quality Assurance ISO Certification for Health & Safety Management:- BS ISO 45001: 2018 on which we are audited annually.